Chevron cars were based in Lancashire and built high performance competition cars in an old mill in Bolton. 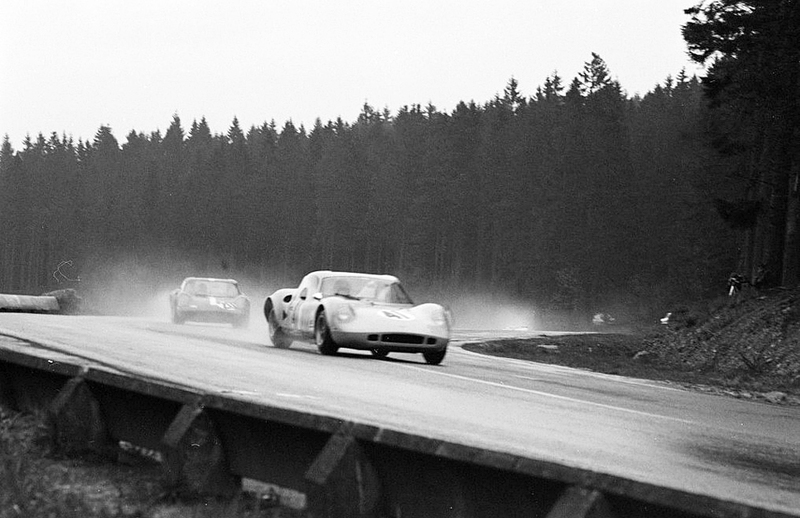 The man behind the name was Derek Bennett, a self-taught engineer turned racer. Their first car appeared in 1965, the B1 and they would go on to produce over 47 models, until Bennett’s tragic death in a hang gliding accident in 1978. 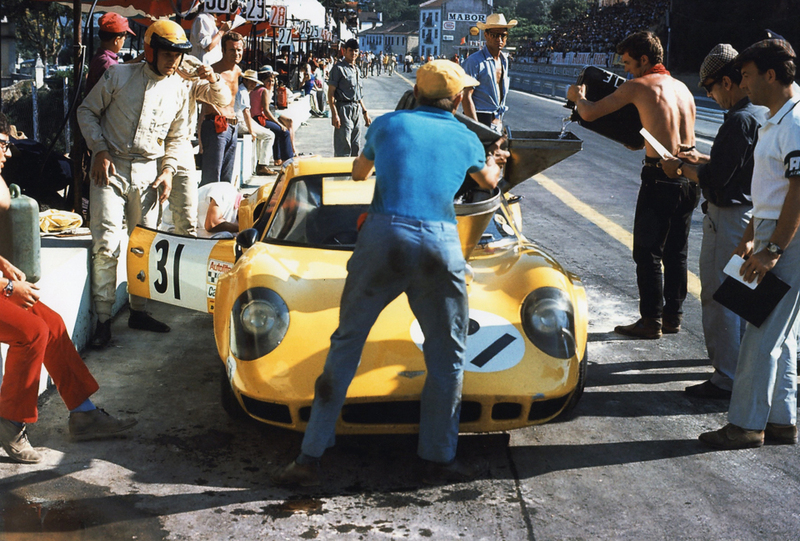 Chevron produced some of the most dramatic and successful race cars the world had ever seen. The highly successful B8 appeared in 1968 usually with a BMW 2 litre engine. It was homologated into Group 4 in March that year on the understanding that 50 were built. To help with numbers every rebuild counted as a new car. Chassis DBE 78 has an unrivalled international competition history. 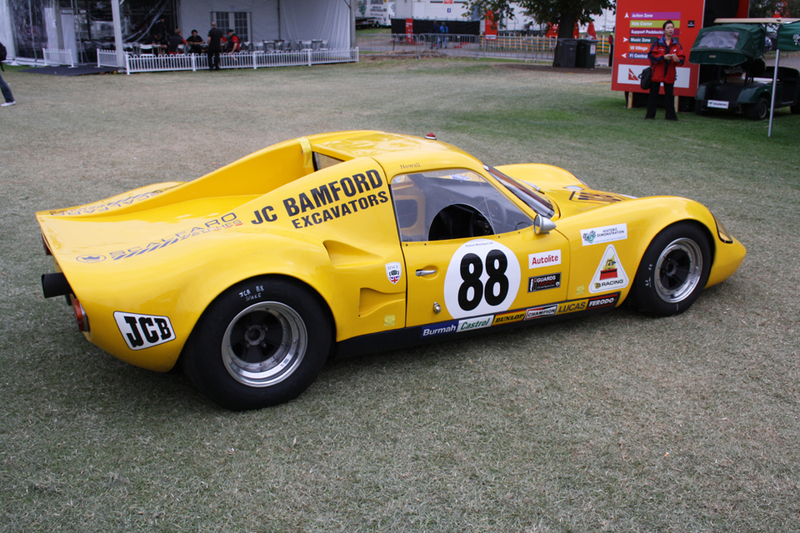 In 1969, owned by Anthony Bamford and racing in the famous JCB yellow livery, the car was entered into all the major endurance events and is the only Chevron B8 to have run at Le Mans. 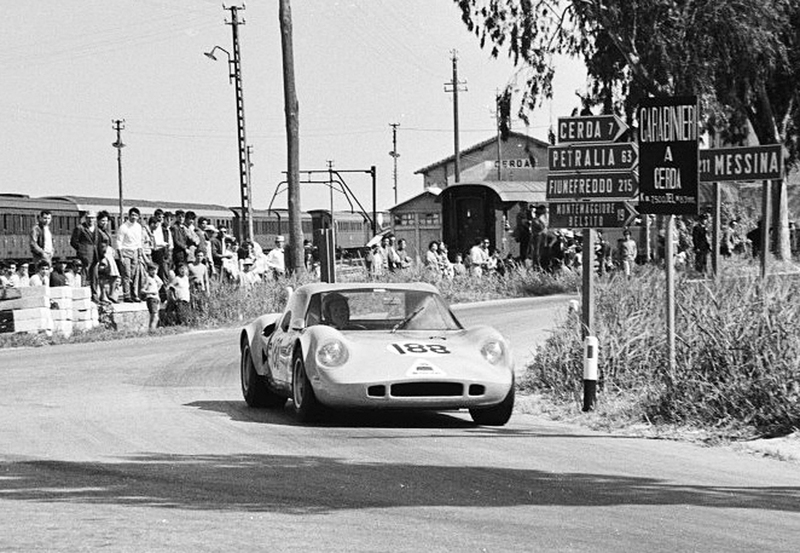 The team drivers were Peter Brown and John Enever who had previously successfully raced together in an MGB. 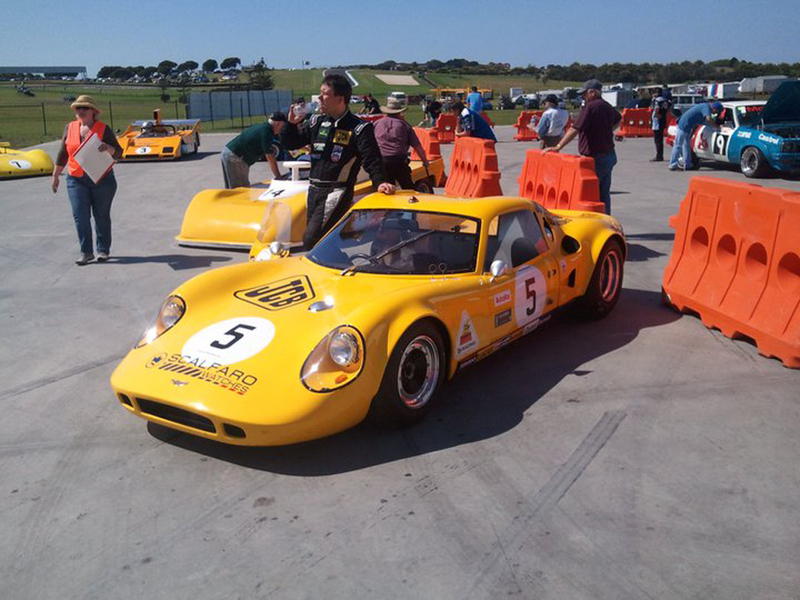 This highly original car runs its original chassis and has been prepped and successfully run in historic events by Gelscoe Motorsport. Andy Newall won two Oulton Park Gold Cup events in 2008 and 2009.